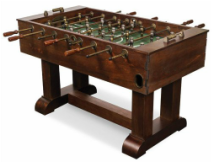 The Newcastle is a great table that is the middle of the road in terms of the tables on the market. 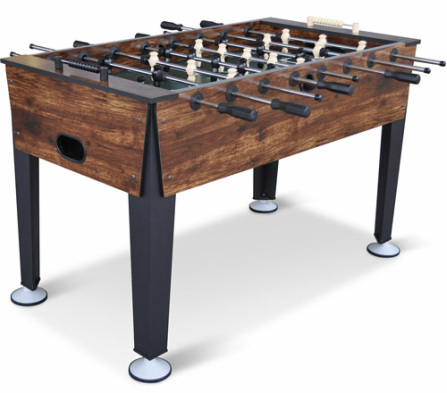 Although EastPoint offers mainly retail level quality, there are a couple of features on this table that we do like. 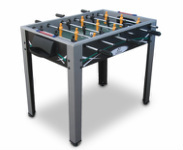 The handle grips and adjustable leg levelers are nice touches on this table. 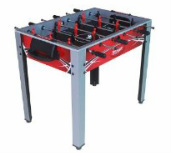 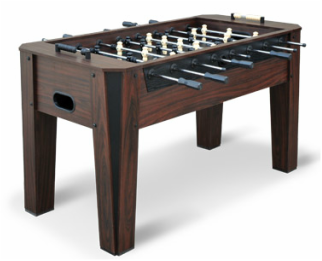 However, it still features robot style foosball men that don't offer the advanced grip and precision as some of the higher-end tables.